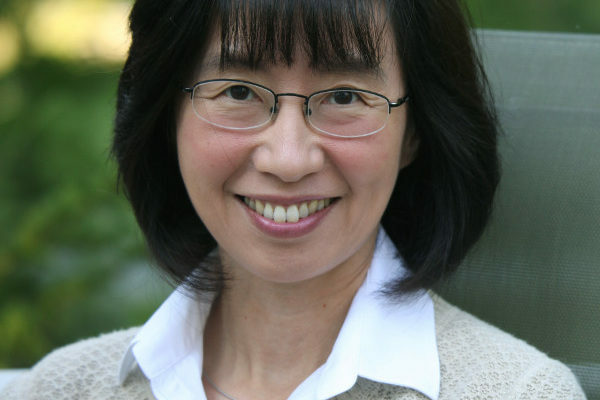 Jeannie Lee, MD, PhD, Professor of Genetics at Harvard Medical School, is investigating X-chromosome inactivation and how it functions in cognitive disorders such as Fragile X syndrome. 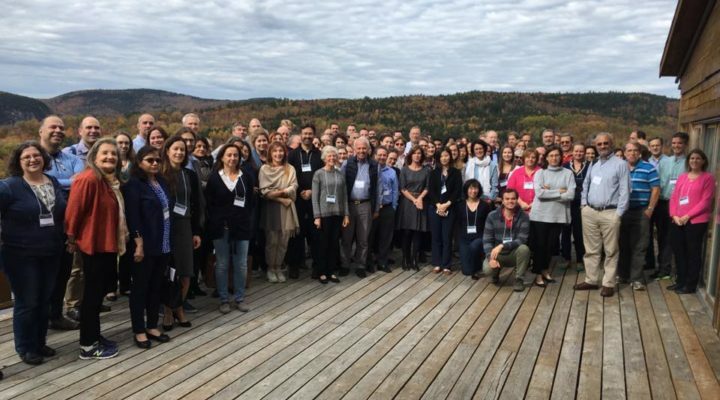 She is exploring strategies to treat Fragile X by reactivating the silenced gene which causes the syndrome. 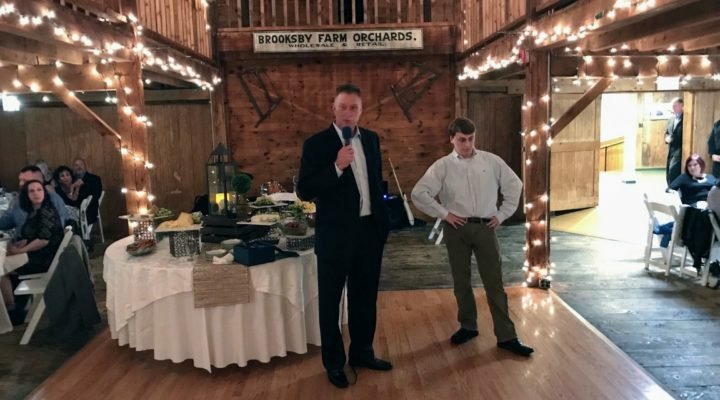 With a $180,000 grant from FRAXA Research Foundation and the Pierce Family Fragile X Foundation, Dr. Jeannie Lee and her team at Harvard University and Massachusetts General Hospital have run a series of studies aimed at reactivating the gene, FMR1, which is silenced in Fragile X syndrome. Dr. Lee and colleagues have found a method using combinations of specific drugs which can spur the FMR1 gene to produce its normal protein product. 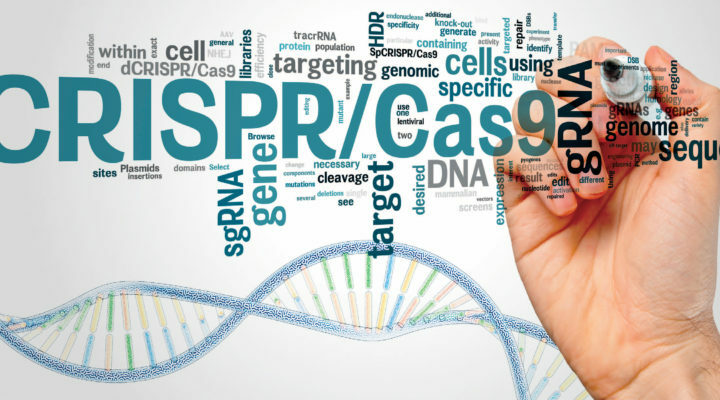 Can CRISPR Cure Fragile X Syndrome? 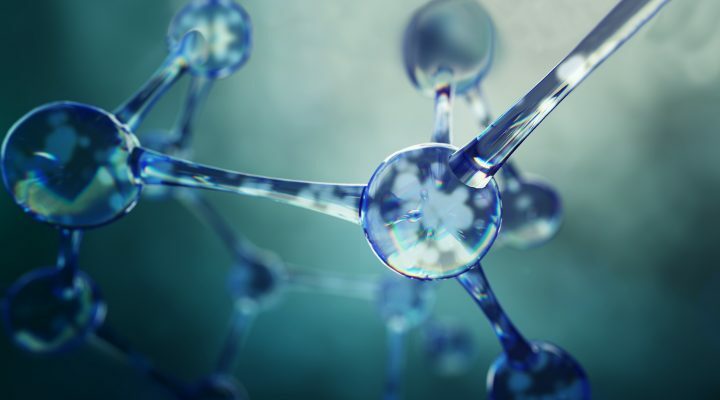 CRISPR/Cas9 was used by MIT researchers to remove the molecular tags that keep the mutant gene shut off in Fragile X syndrome neurons and resulted in some of them producing protein normally. Much work is being done right now, with exciting new discoveries coming at a fast and furious pace. 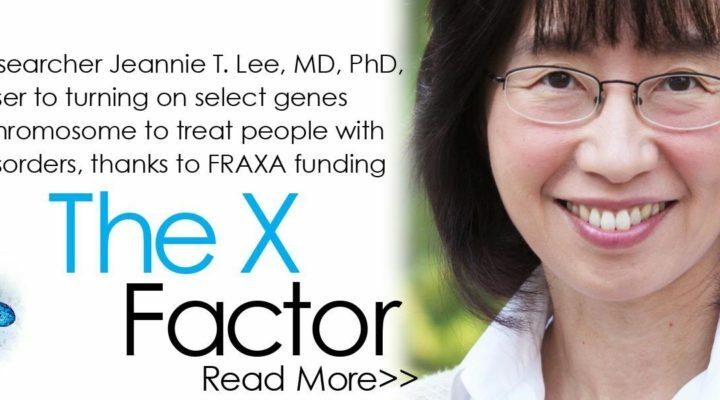 With a $180,000 grant from FRAXA Research Foundation from 2016-2017, Dr. Jeannie Lee and her team at Harvard are working to reactivate the gene that is silenced in Fragile X syndrome.